25 kroners tilbud - Lækre produkter til blot 25 kr. 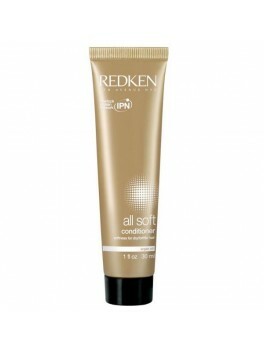 Pureology - Protective primer MINI SIZE 15 ml. 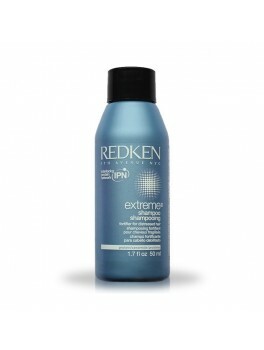 D:fi - Reshapable spray MINI SIZE 9 ml. 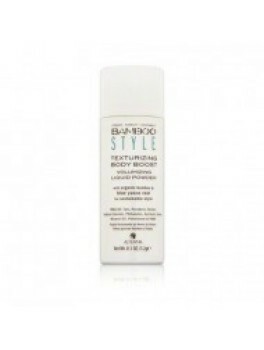 Alterna - Bamboo Texturizing Body Boost Volumizing Liquid Powder MINI 0,35g. 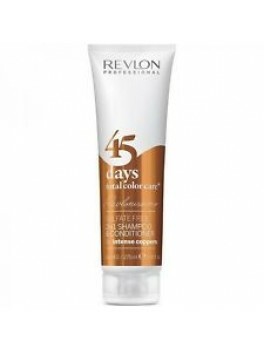 Revlon - 45 Days total color care - Ice blondes 75 ml. 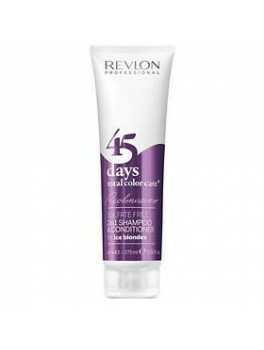 Iloveshampoo Hairbrands micky maus disney. 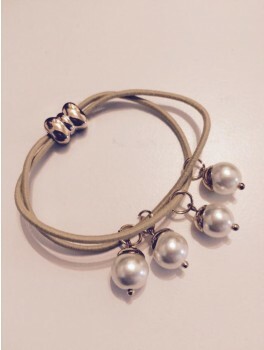 HH SIMONSEN® Hair Bobbles grøn 3 stk. 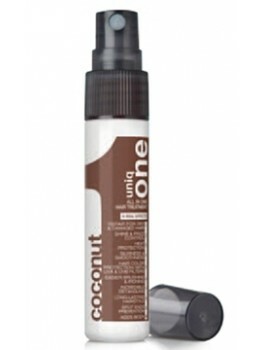 Uniq One - Coconut Mini Size 9 ml. 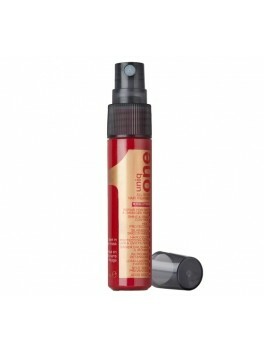 d:fi Hairspray Mini Size 30 ml. 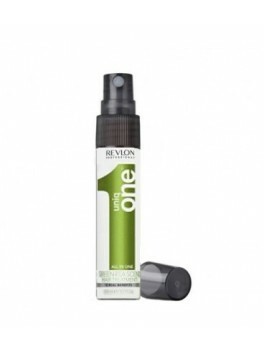 Uniq One - Mini Size 9 ml. 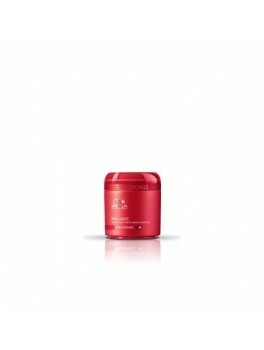 Wella - Brilliance Mask MINI SIZE 25 ml. 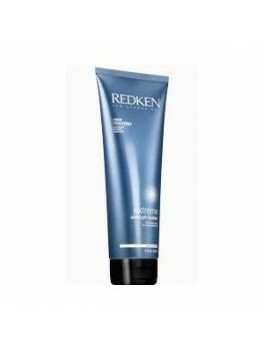 Wella - Brilliance Shampoo Fine MINI SIZE 50 ml. 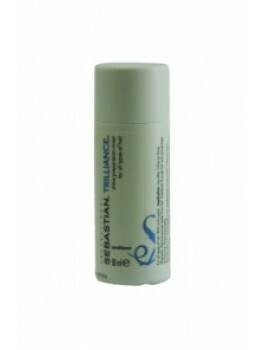 Sebastian - Trillance Shampoo MINI SIZE 50 ml. 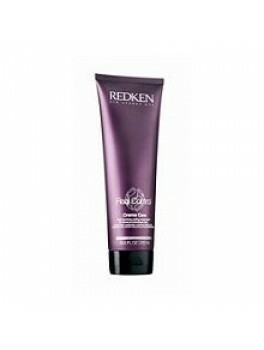 Sebastian - Trilliance Conditioner MINI SIZE 50 ml. 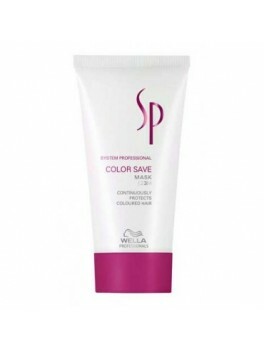 Wella - Color Save Mask MINI SIZE 30 ml. 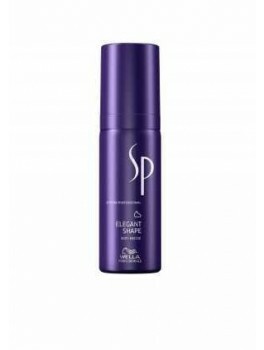 Wella SP Elegant Shape Mousse - MINI SIZE 50 ml. 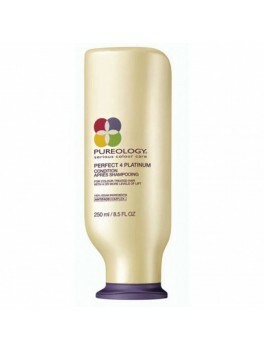 Pureology - Perfect 4 Platinum Hair Conditioner MINI SIZE 50 ml. 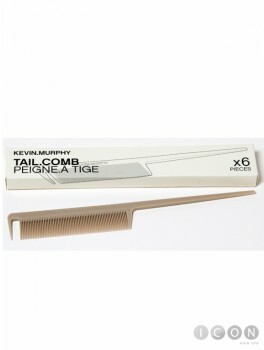 American crew - Crew Alternator - Mini Size 9 ml. 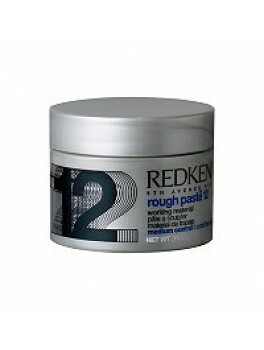 Redken Extreme Shampoo MINI SIZE 50 ml.